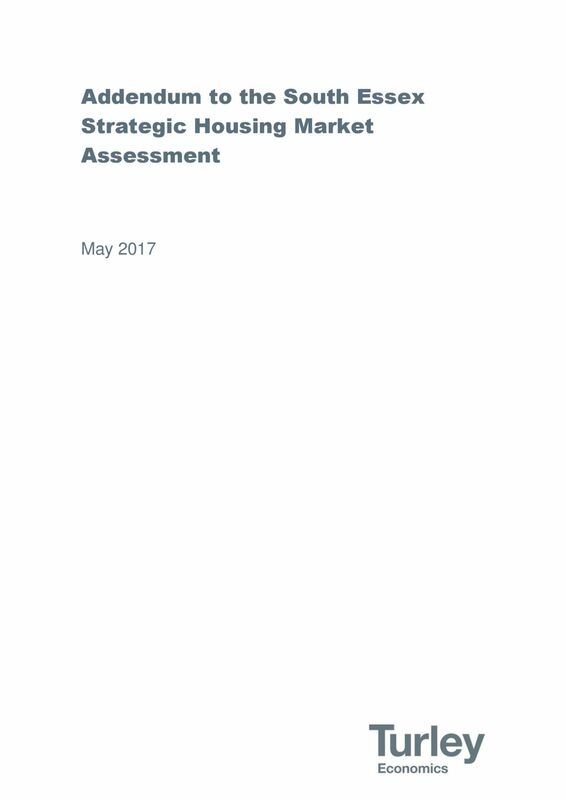 Having a robust housing evidence base is key to securing a sound local plan and for making a convincing case for funding to support essential infrastructure. 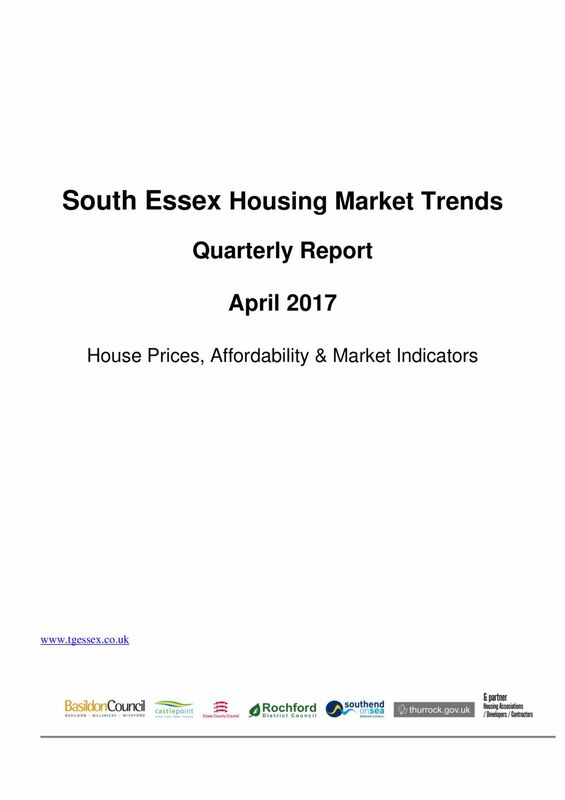 Turley and Edge Analytics were commissioned in the summer 2016 to do an Addendum to the South Essex Strategic Housing Market Assessment 2016. 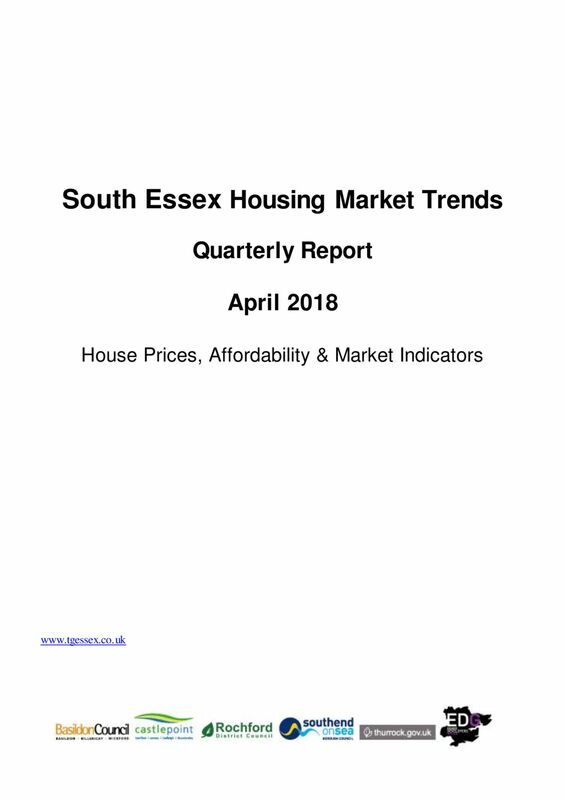 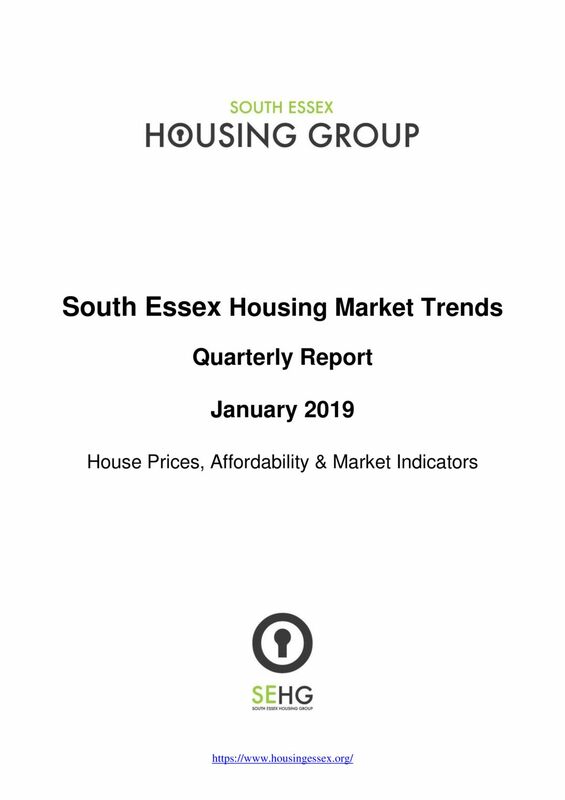 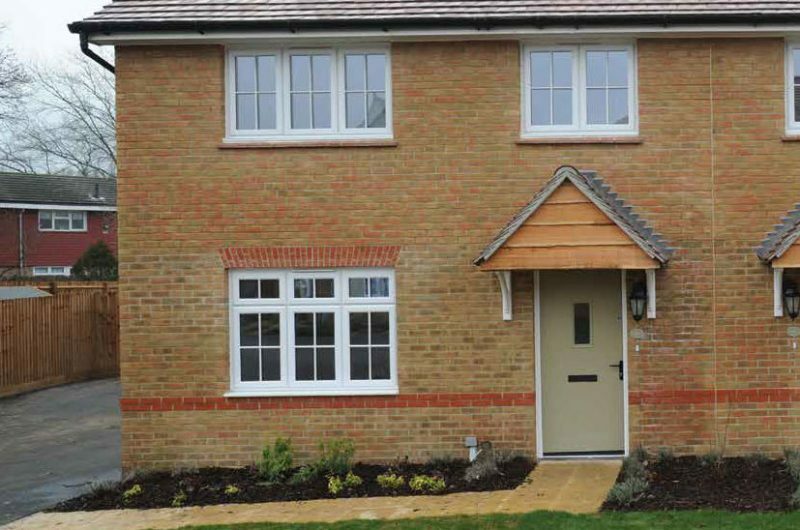 The Addendum concludes that the latest evidence indicates that the OAN for housing across South Essex is higher than previously concluded in the SHMA16; with OAN identified as being between 3,750 and 4,000 homes per annum between 2014 and 2037. This increase is due to the higher demographic projections (which suggest that a continuation of more recent trends would result in a greater demographic need for housing than previously implied), a need to accommodate the labour force required to support jobs growth that is likely in South Essex and a market signal adjustment to provide a supply-led response to a worsening imbalance between housing demand and supply. Quarterly Housing Market Trend reports monitor the latest house prices, rent and other market indicators based on Hometrack’s online Housing Intelligence System. 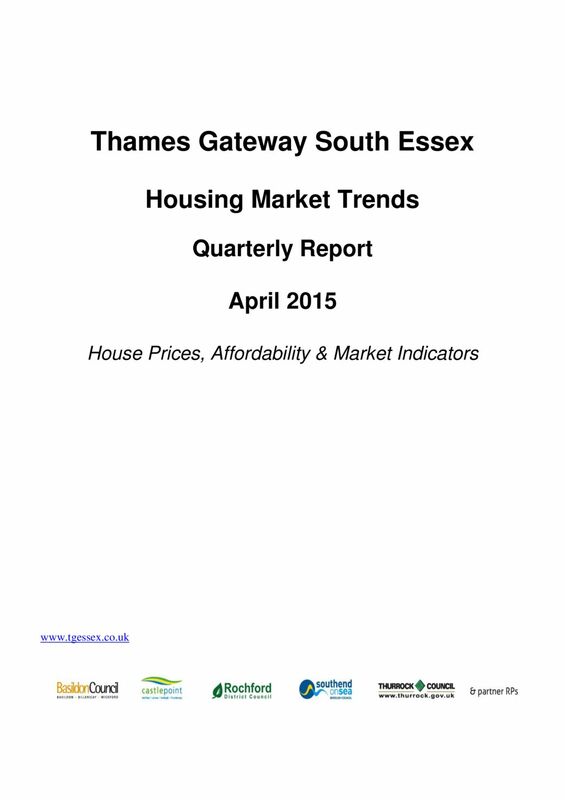 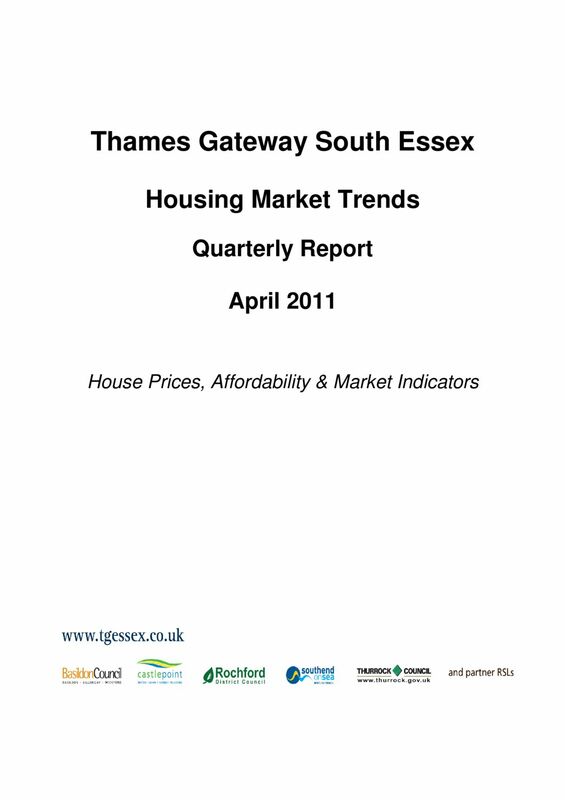 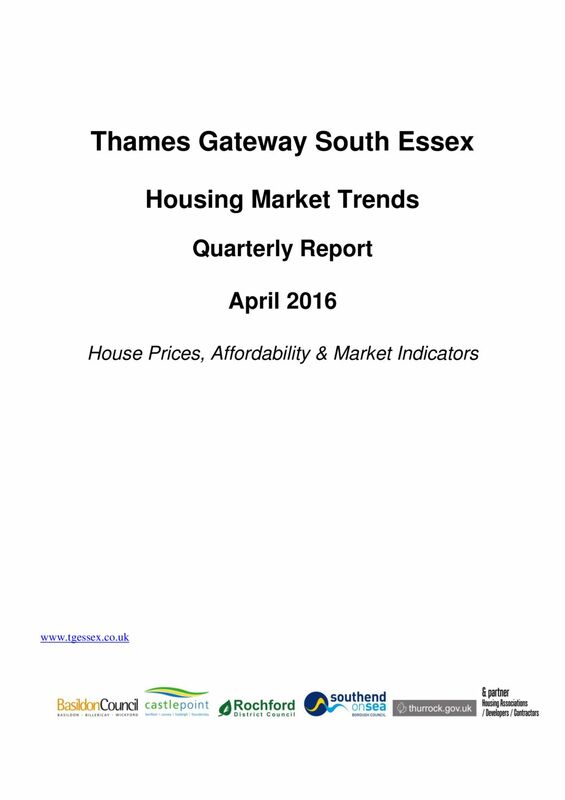 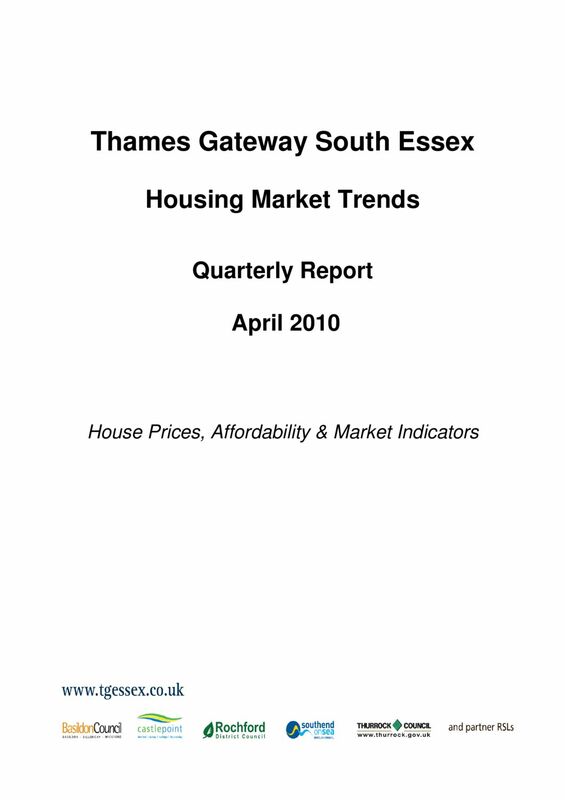 They look at national trends and lower quartile house prices across South Essex by local authority area. 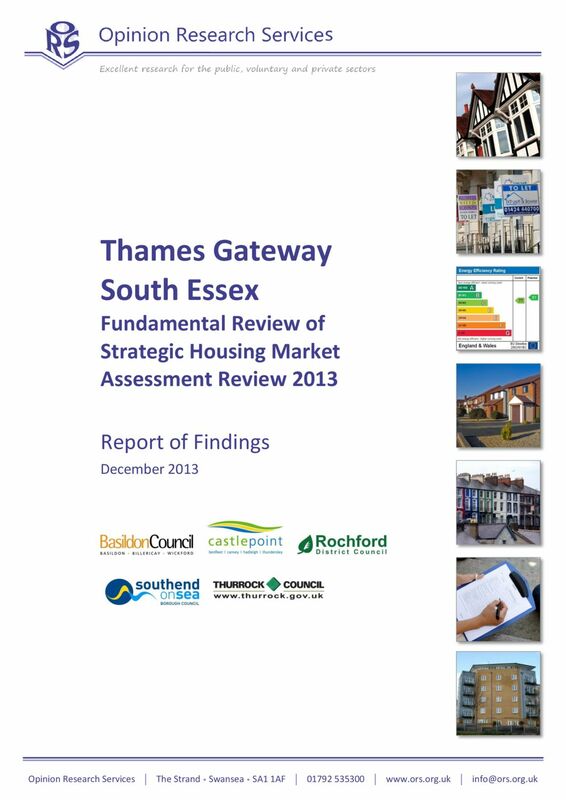 The reports act as a supplement to the above South Essex SHMA. 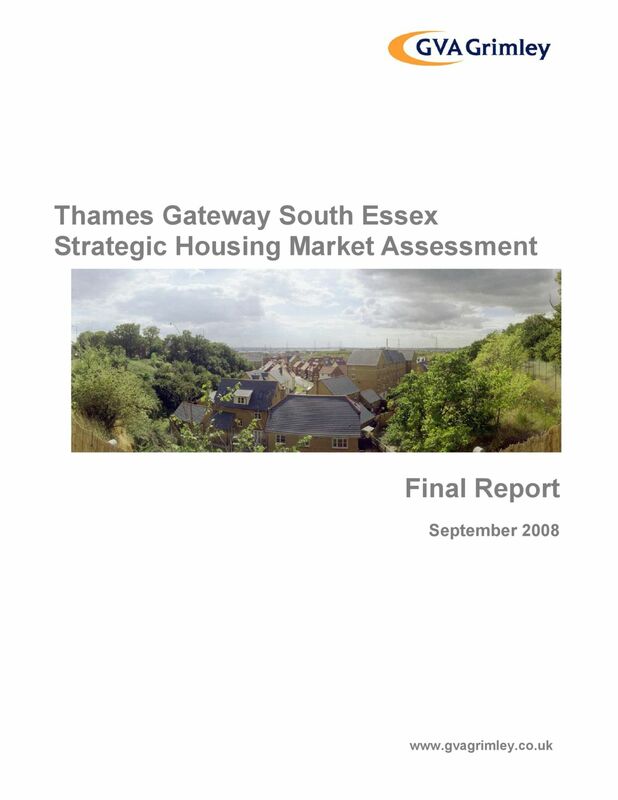 You can read the latest SHMA document below along with previous reports going back to 2008.